MARGOT Robbie has a new co-star on Quentin Tarantino's upcoming movie … and he is an Australian. 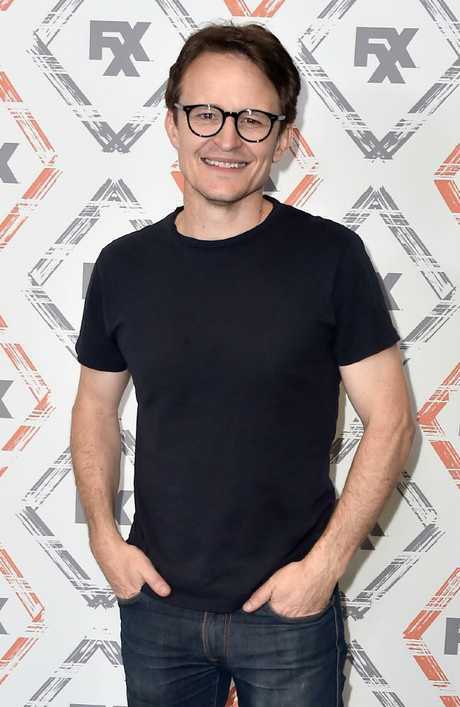 Adelaide actor Damon Herriman has been cast as cult leader Charles Manson in Once Upon a Time In Hollywood. He will star alongside Oscar-nominee Robbie, 28, in Tarantino's upcoming ninth film, which is currently shooting in Los Angeles. Former Neighbours star Robbie portrays pregnant movie star Sharon Tate, who was brutally killed in 1969 during the Manson family murders. Leonardo DiCaprio and Brad Pitt are also in the cast. 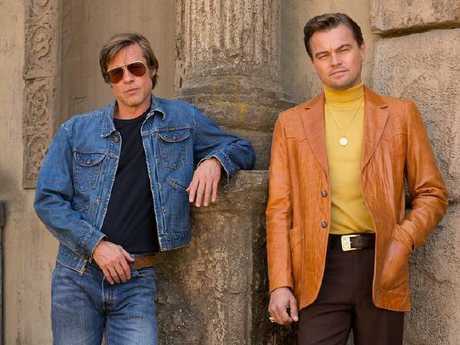 Once Upon a Time in Hollywood was dubbed "a Pulp Fiction-like tapestry of stories with characters around LA that summer", according to Hollywood industry site, Deadline. Busy actor Herriman, 48, is known for a string of roles, including in homegrown horror flick 100 Bloody Acres and recently, in US TV series Justified. He also appeared in local TV series Laid, as well as Hollywood movie J. Edgar - which also starred DiCaprio - and The Water Diviner with Russell Crowe. The ensemble cast also includes Al Pacino, Burt Reynolds, Dakota Fanning and Girls creator Lena Dunham, along with Rumer Willis and Uma Thurman and Ethan Hawke's daughter, Maya Hawke. The movie is set to be released in August, 2019. In March, Robbie said she had learned of her casting in Once Upon a Time in Hollywood by reading about it online. "I only just got the offer two days ago, well I read about it online in fact," Robbie said, according to Fairfax. "I didn't even know if it was a true article or not, so I called up and I was like 'is there an offer in?' and they were like 'there is' so now I step aside and let my team do their work." Manson - one of America's most notorious killers and cult leaders - died at the age of 83. Manson was the mastermind behind the brutal slayings of pregnant actress Sharon Tate, the wife of director Roman Polanski, and six other people in the Los Angeles area in August 1969. 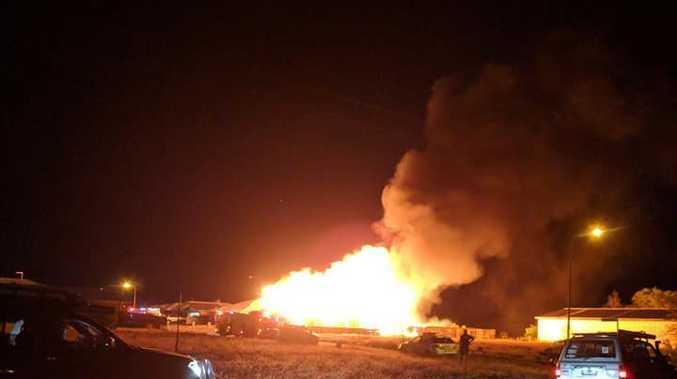 The guru-like maniac had ordered members of his cult - which he dubbed "The Family" to go on a murderous rampage. Manson - who exerted a form of mind control over his mainly female followers - had been in prison for four decades. In the 1960s, he surrounded himself with runaways and disaffected youths and then sent them out to butcher members of Hollywood's elite.